Black Thought and Salaam Remi teamed up to perform "Conception" on late night TV. Black Thought and Salaam Remi are fresh off of putting out their collab EP Streams of Thoughts Vol. 2 – Black Thought x Salaam Remi Presents Traxploitation and are now performing the songs from it. The two were on The Tonight Show With Jimmy Fallon last night performing the song "Conception." Of course, for Black Thought, The Tonight Show is familiar territory as he is a member of The Roots which act as Fallon's band every single night on the show. 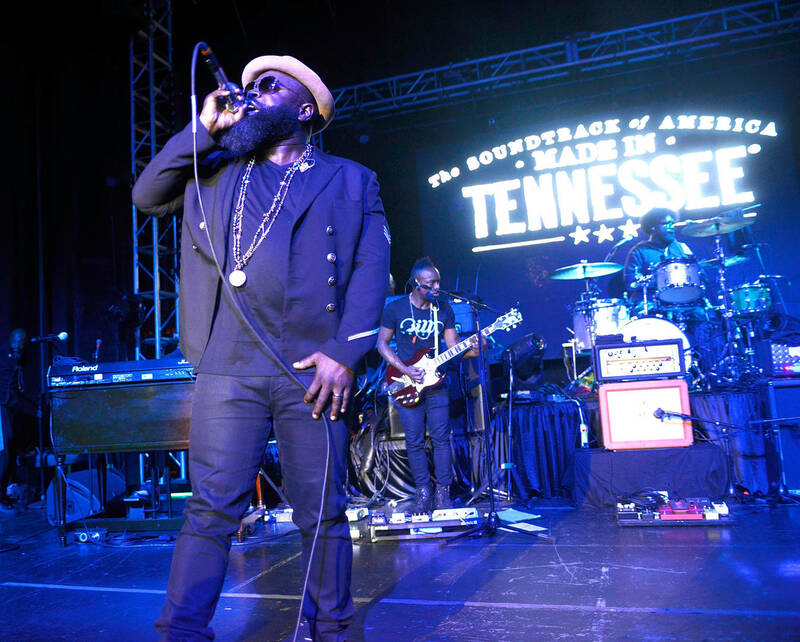 The performance featured The Roots providing the instrumentation behind Black Thought. The dynamic of having the group performing music outside of their usual context on the show was a welcome sight and made the performance that much more engaging. Remi was great as well delivering some smooth bass that meshed well with Black Thought's flow and the backing instruments of The Roots. Watch the performance in the video below and let us know what you think.